TOUCH: Eighteen Rockhampton representatives will don maroon today for the opening game of touch football's showpiece event, the State of Origin. That strong showing means the city has produced a total of 48 state and national players this year in age groups from under-12 through to 45 years. 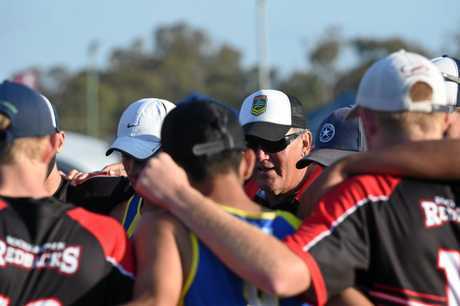 It's an amazing feat and one Rockhampton Touch president Gary Benbow is incredibly proud of. 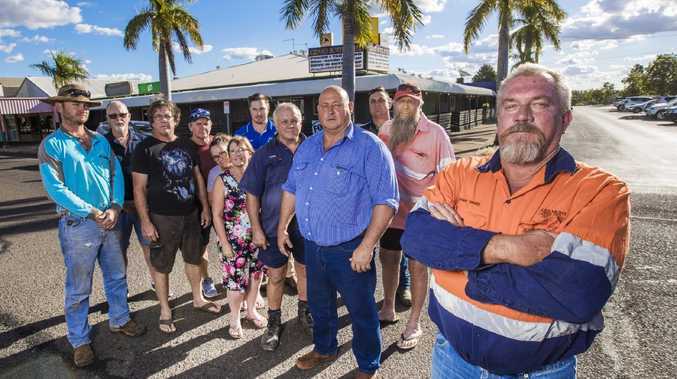 "That's a massive coup for Rockhampton. It's virtually unheard of for a regional centre,” he said. "It would have to be one of our best years yet on the representative scene. "It is fantastic and I think it comes down to the culture here. "There has been a lot of hard work and dedication from our coaches, our managers and, of course, the players themselves and we're reaping the rewards. The State of Origin contingent flew to Brisbane yesterday to prepare for the series, which will be played today and tomorrow at Redcliffe's Dolphin Oval. An excited Benbow also made the trip and cannot wait to get a taste of the spirited interstate rivalry in his role as manager of the Queensland open men. He says his appointment certainly rates among the highlights of what has been a long and successful association with the game. "I'm nervous but excited at the same time,” he said. "I'm champing at the bit to get there and I'm really looking forward to it. "It's only a couple of sleeps away now and I can feel the butterflies starting to kick in. "This is my first time as manager and it's been a great experience. "I'm learning so much from coach Phil Gyemore, who also coaches the Australian men's team. 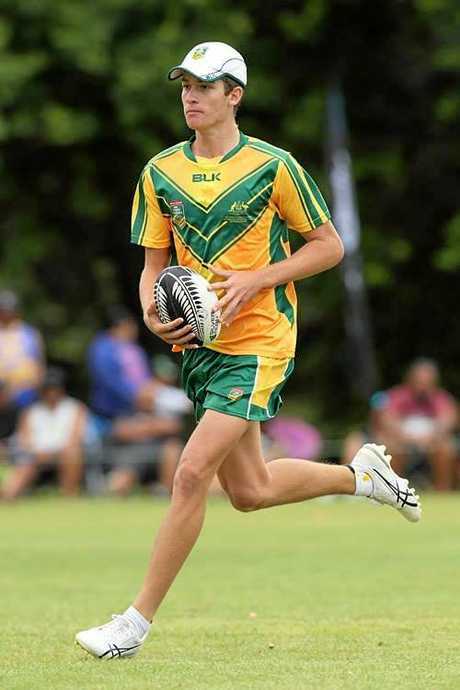 The open men's side includes four Rockhampton players - Jayden Benbow, Dave Zanette, Malcolm Kenny and Braydon Hegarty. Benbow said Kenny and Hegarty were making their debut in the open men's team, which was a massive thrill for them. He expects another close contest between Queensland and New South Wales in the biennial clash. "The last time they played it was one game apiece heading into the decider and Queensland went down by one touchdown. "I'm sure it will come down to the wire again.